While the Tahoe-Pyramid Bikeway had long since gotten rid of its training wheels — it's 15 years old and almost complete – it was facing an identity crisis in 2018. The ambitious project – connecting Lake Tahoe to Pyramid Lake along the Truckee River with a 116-mile trail – has made incredible progress with only two short sections remaining to complete it. However, the word "bikeway" implied a tidy paved path that is not the reality of this part dirt, part gravel, part paved route. The route was also open to hikers who did not necessarily know they were welcome based on the name. 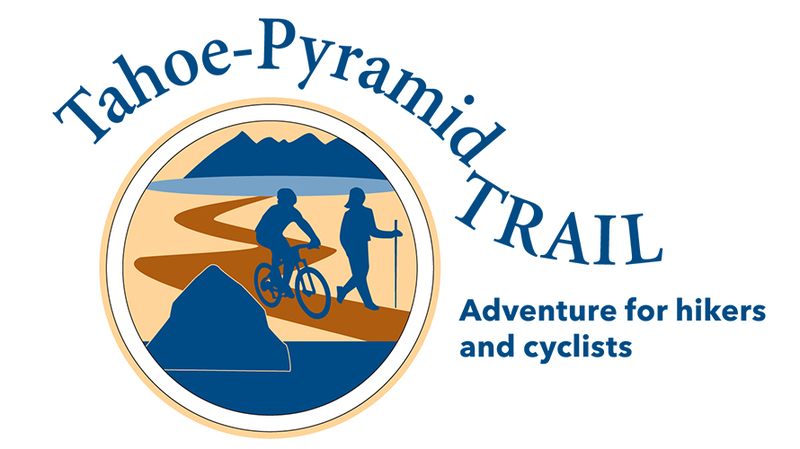 The Tahoe-Pyramid Trail now sports a new tagline and logo refresh, compliments of the Estipona Group.